Our Garlic Ghost Pepper sausage is not for the faint of heart. The ghost pepper was the hottest pepper on the planet in 2007 clocking in at just over 1 million Scoville units (400x hotter than tabasco). 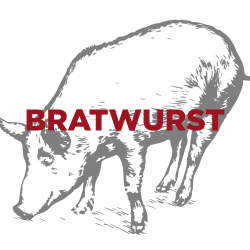 We use just enough to make this sausage desirable to pepper heads and manageable for non pepper heads. 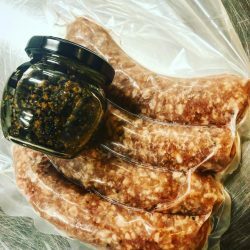 The pepper combined with the garlic give this sausage a great flavor. 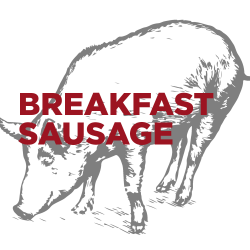 Mike says this is his favorite sausage. 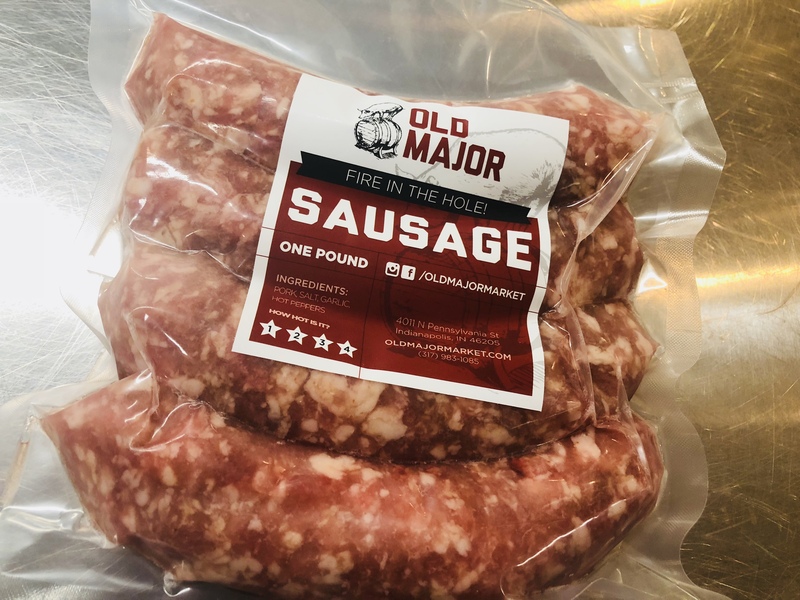 Old Major Garlic Ghost Pepper sausage comes in ~1lb packages. 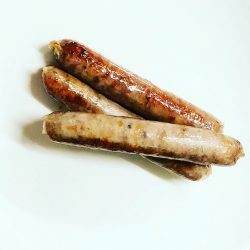 This sausage is paleo / whole 30.